Today I am highlighting the final Pastor from the Faithful Preacher: Recapturing the Vision of Three Pioneering African-American Pastors by Thabiti M. Anyabwile. His name is Rev. Francis James Grimké. He was born to a slave mother, Nancy Weston, in 1850 and her owner, Henry Grimké. The elder Grimké was a well respected Jurist in South Carolina. He helped to draft the Slave codes that I mentioned yesterday in our discussion of Daniel Payne. In Lift Up Thy Voice: The Sarah and Angelina Grimké Family’s Journey from Slaveholders to Civil Rights Leaders by Mark Perry, which highlights the rise of Francis Grimké's older sisters, Sarah recalled her father scolding her harshly for teaching her slave to read. The Grimké Sisters would go on to become leading abolitionists. When the elder Grimké died Francis and his 2 brothers were given to his half-brother with the "understanding" that they would be regarded as family. This would, for a time, provide them with some level of freedom. After a few years, however, this half-brother attempted to give to his wife as her personal slaves. Francis avoided this by joining the Confederate Army and evading his older half-brother until Emancipation. From this tumultuous start Francis and his surviving brother Archibold moved to the North (Mass) and were educated. Francis went on to study medicine at Jefferson College in PA where he graduated as Valedictorian in 1870. The following year he began to study Law at Howard University in Washington, DC. 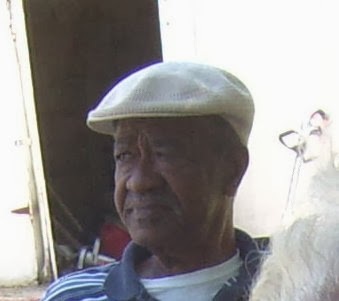 At Howard we felt called to Christian Ministry and he left pursued Theological Studies at Princeton Theological Seminary under Charles Hodge who was the president at the time. Acknowledging God as revealed in the Scriptures he wrote this in his journal in 1936, "I accept, and accept without reservation, the Scriptures of the Old and New Testaments as God’s Word, sent to Adam’s sinful race and pointing out the only way by which it can be saved. [W]ithout the Holy Scriptures and what they reveal, there is no hope for humanity. To build on anything else is to build on the sand." After leaving Princeton in 1878 he became the Reverend of the 15th Street Presbyterian Church in DC. He would spend almost all of his 60 years in Christian Ministry at 15th Street. His ministry spanned from Reconstruction to the post-World War I era. 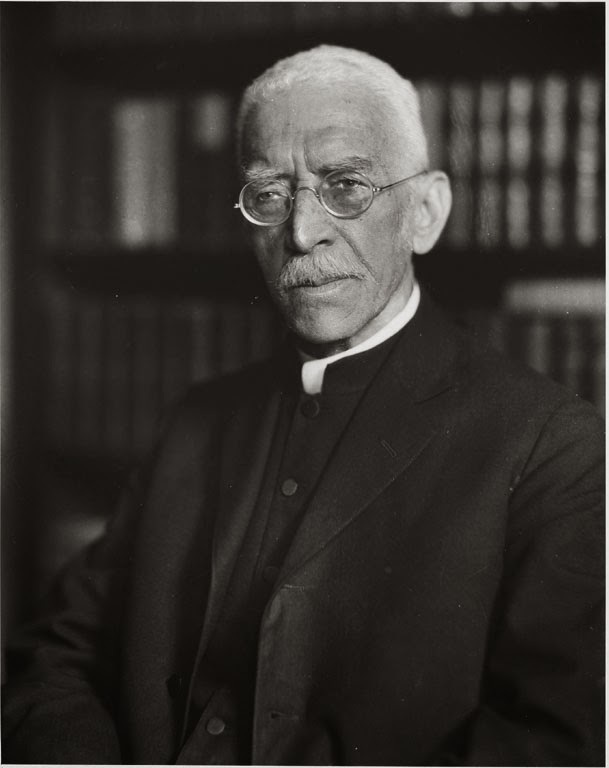 While first and foremost to him was his calling to be a Pastor he also served as a Trustee at Howard University, helping to found the NAACP, advocating for suffrage and other public aims. From his pulpit he continued to train and disciple. His sermon, "The Afro-American Pulpit and Its Relation to Race Elevation" called the African American Churches to move beyond the levity, emotionalism, and frivolity of the day to a high calling of Christian Discipleship and Service. As a counter point his sermon, "Christianity and Race Prejudice" called out the White church of that era for its duplicity on race related issues. Again this is longer than I intended but I hope that you have been blessed by learning about these Pastors. Rev. Grimké reminds me that the calling to be a Pastor is a serious one and that there is no separation in your life. The Christian should do everything to the Glory of God.